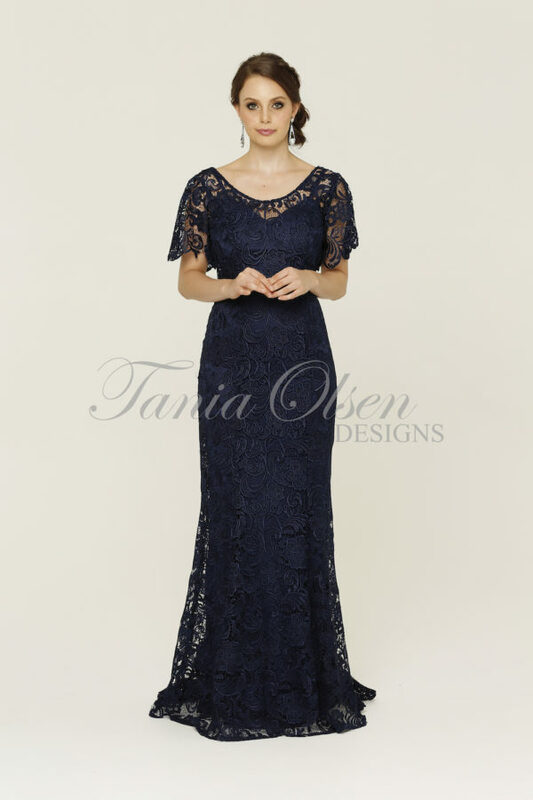 Sigrid mother of the Bride dress is in a beautiful bright Cobalt colour with Black lace features at the neckline. Sigrid is fitted at the Bust and waist in a stretch fabric, fluted at the bottom which when paired with the right heal with look spectacular. 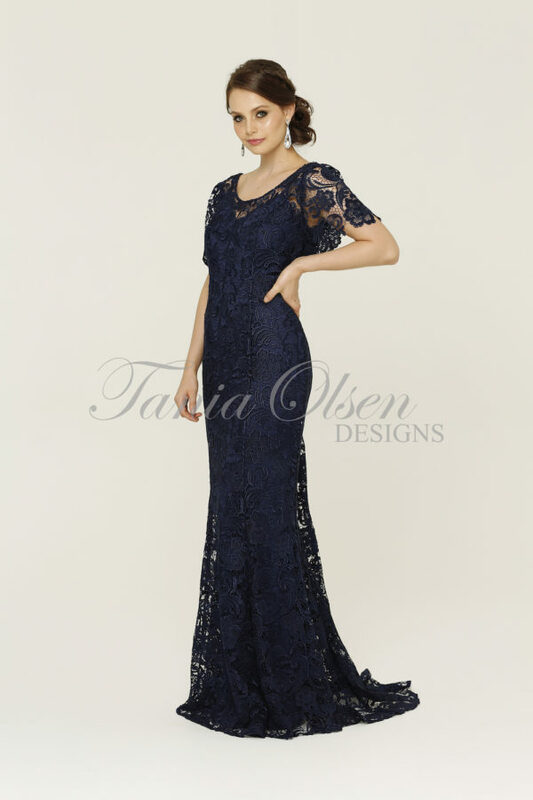 Sigrid is a one of a kind, so stand out in this amazing blue! !